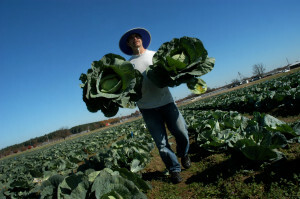 A NCSU publication that address handling and marketing of cabbage. 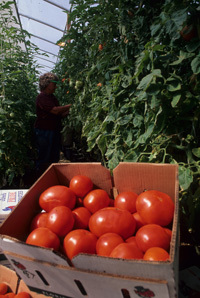 The publication discusses the importance of the crop to North Carolina. UC Davis’ publication on maturity, quality, temperature and disorders.